In celebration of International Women’s Month this March 2017, Nutramedica, Inc. encourages women to speak their mind and know their rights. This years’ theme is “Be bold for change”, a very subjective manner of approach to the present era where women are called to lead and influence. Be it in society or otherwise, women have excelled over the years, creating a sense of socio-equality that every female across the globe shall be proud of. And Novuhair calls for the same thrust. 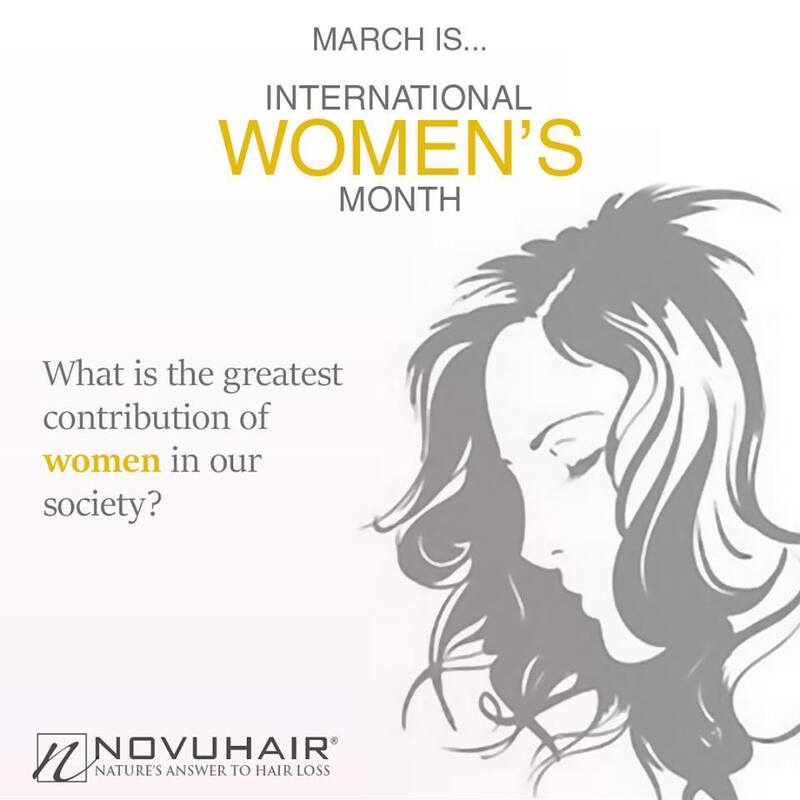 Novuhair empowers the female population by improving their appearance thru self-help ideas on social media, channeling their self-esteem and confidence to exude. Nutramedica Inc. itself is being led by a formidable woman, Sheila Mae Velilla, CEO & President, who built the company from scratch, exerting much effort in product development and exemplary business and marketing acumen. Founded in 2004, Nutramedica was one of the first companies to market virgin coconut oil (VCO) in the Philippines. Today it is known for its comprehensive range of oral and injectable pharmaceutical lines, food supplements and cosmetic products. 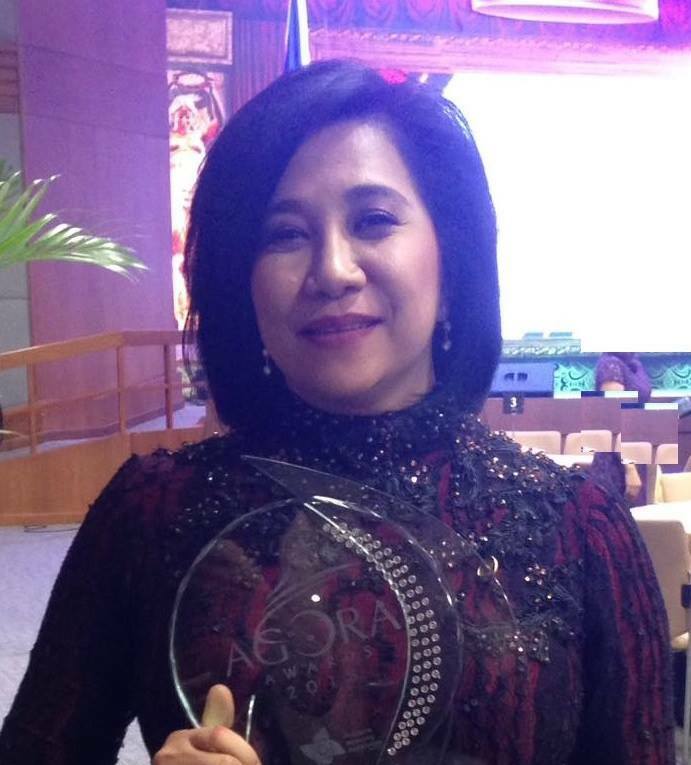 Sheila Mae Velilla, CEO & President of Nutramedica Inc.
Novuhair is made with 19 natural ingredients that include moringa oleifera, panax ginseng, virgin coconut oil and the natural essences of rosemary and peppermint and almost 100% natural. Novuhair nourishes the scalp and hair by increasing the flow of nutrients and improving blood circulation to the scalp. Novuhair also helps hydrate the scalp, maintain the hair’s natural luster and prevent early hair graying, hair dryness and itching. It also penetrates deep to rejuvenate the hair follicles, provides optimum nutrition to help combat hair loss and/or thinning of hair, improves blood circulation in the scalp which contributes to the stimulation of hair growth. Novuhair Topical Scalp Lotion, Shampoo and Conditioner are available in all Mercury Drug Stores, Watsons, and other leading drug stores nationwide. For more information visit www.novuhair.com, like the brand’s official Facebook Page at Novuhair Official, follow it on Twitter at @NovuhairNatural and on Instagram @novuhairofficial. You may also call the Novuhair hotlines at 4136570 and 09228830575 and order online at Lazada and regaloservice.com.